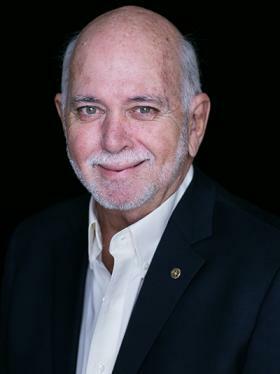 Club member and Club President Elect (2019-2020), Jeanie McPherson, attended the Lone Star President Elect Training Seminar (LSPETS) held on the Hyatt Regency Hotel at the DFW International Airport. 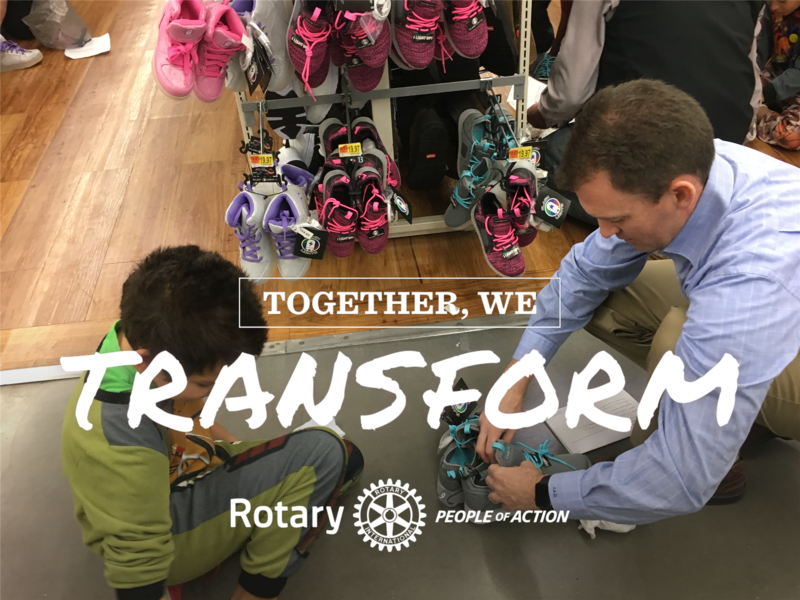 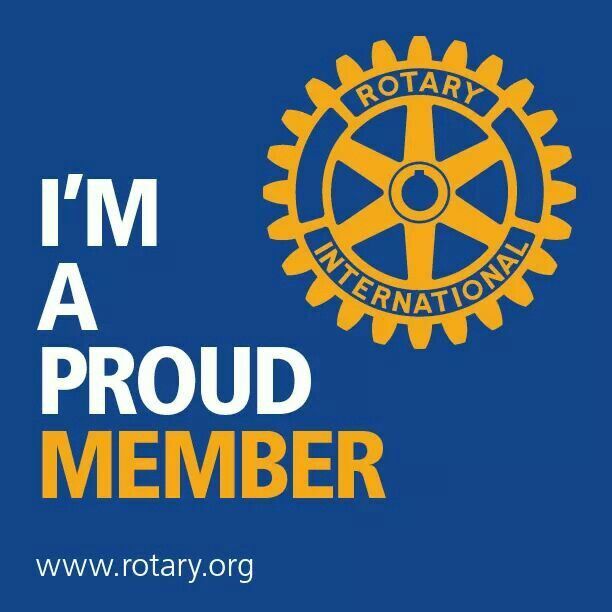 LSPETS is the premier training event that prepares Rotary Club President Elects for their year of service as President of their Rotary club. 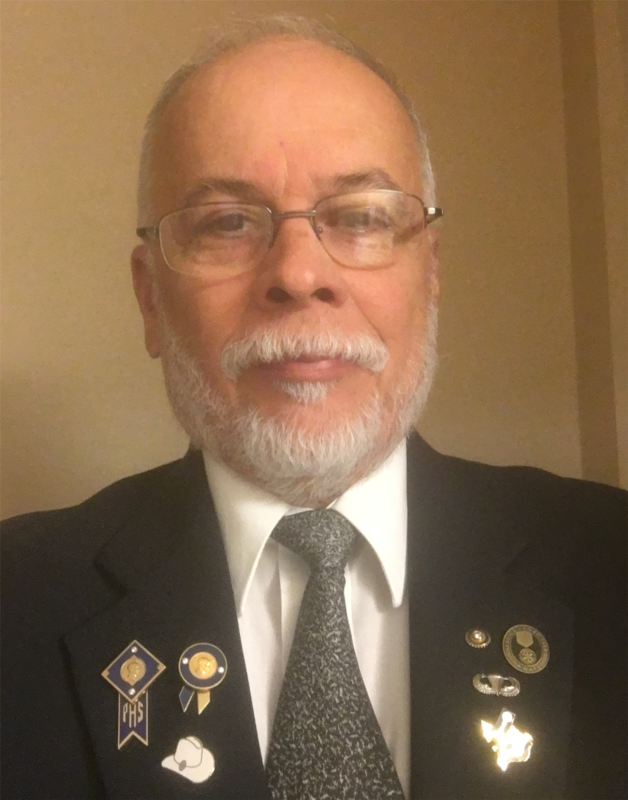 Club member and Past District Governor (2010-2011), César M. Caro, has been selected to serve as the 2021 - 2022 Rotary Lone Star President Elect Training Seminar Operating Chair. 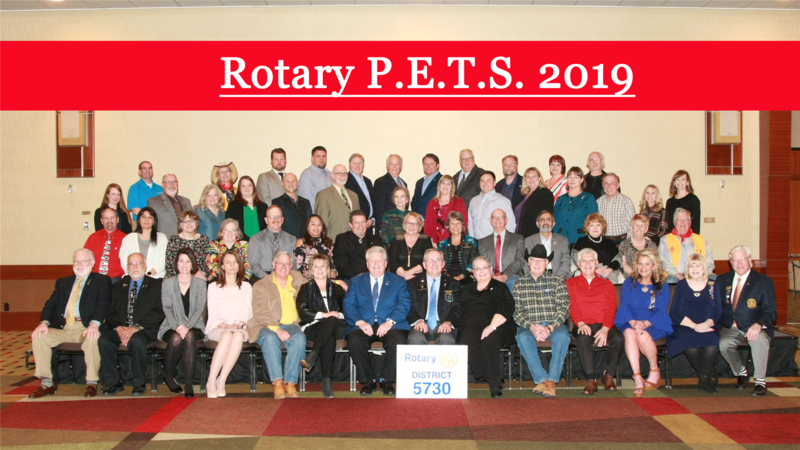 Lone Star PETS or LSPETS is the premier training event that prepares Rotary Club President Elects for their year of service as President of their Rotary club in Texas and Southern Oklahoma. 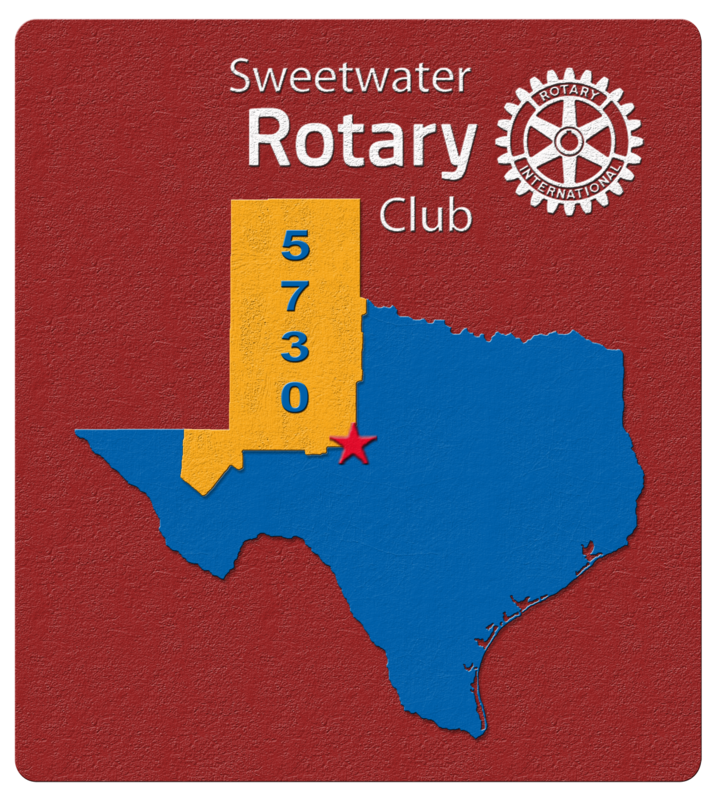 Lone Star PETS is the combined efforts of ten Rotary International Districts. 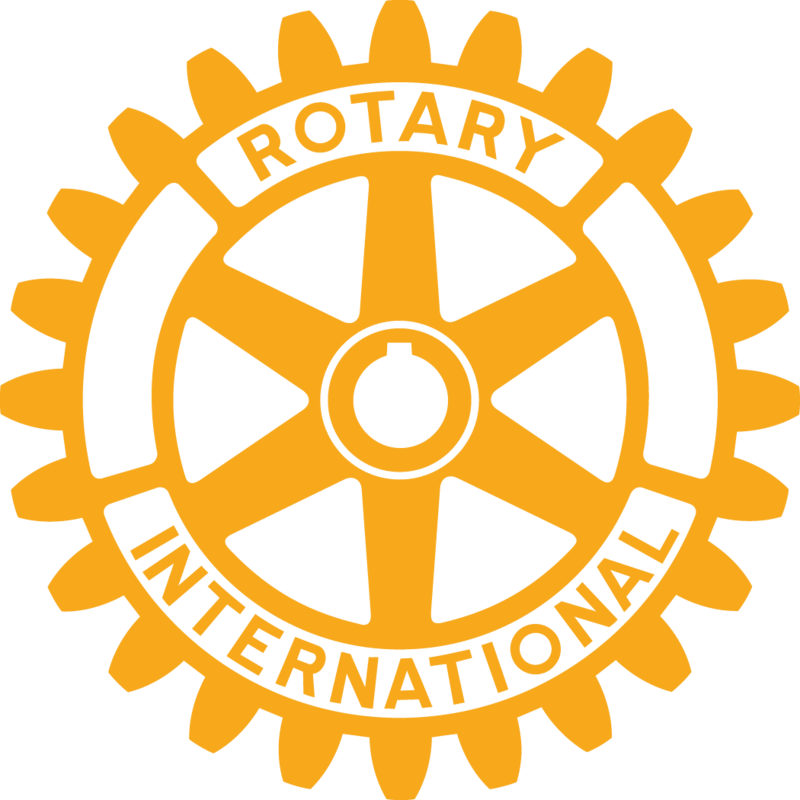 They all converge on the Hyatt Regency Hotel at the DFW International Airport to jointly provide the best possible training for future Presidents of Rotary clubs. 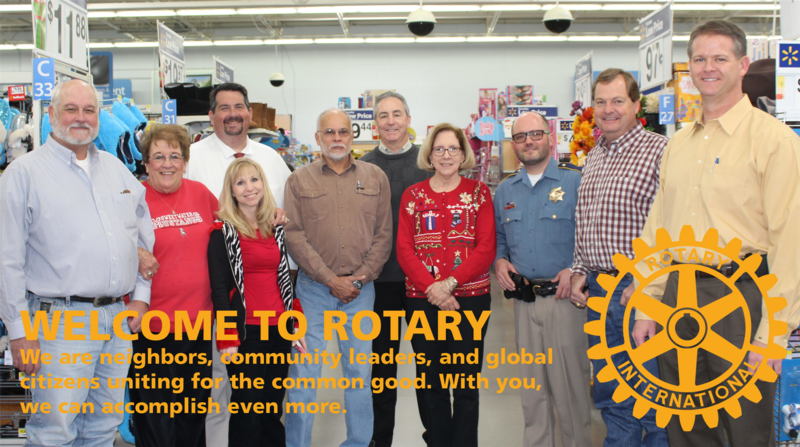 PDG César is pictured here with Rotary International Zone 21B Director Jorge Aufranc from Guatemala. 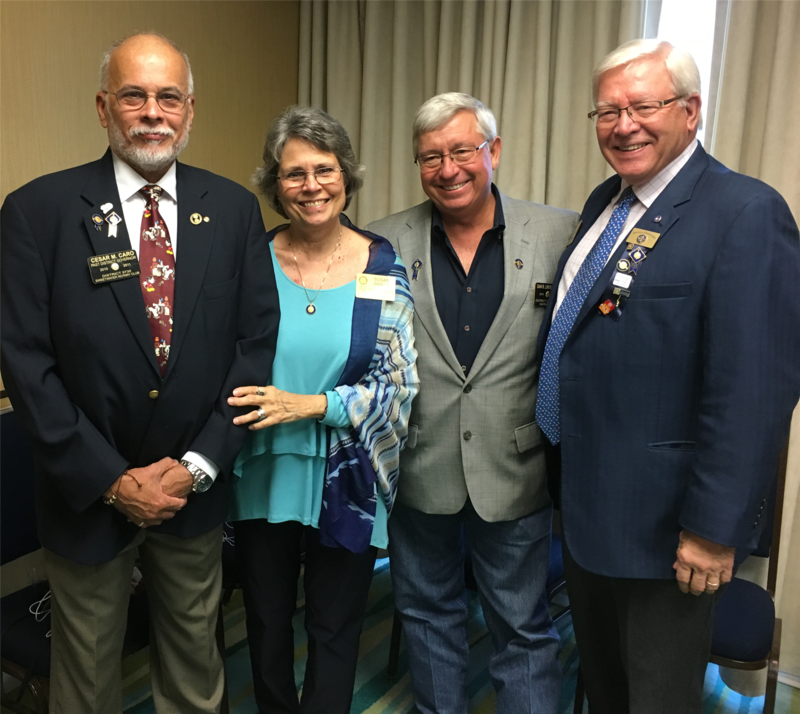 PDG César with District 5730 Governor Susan Brints (2016-20170), District Governor Nominee Dan Linebarger (2018-2019), and District Governor Elect Charles Starnes (2017-2018). 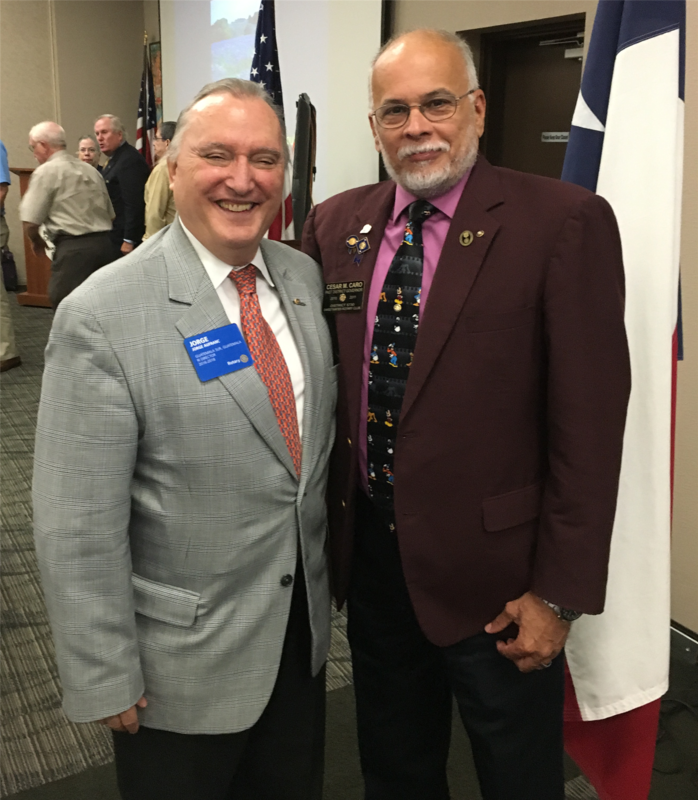 PDG César Caro attended the Rotary International Zone 21B Multi-District Training Institute held in Austin on Saturday, August 6th. He attended and participated in the Rotary Foundation training session. 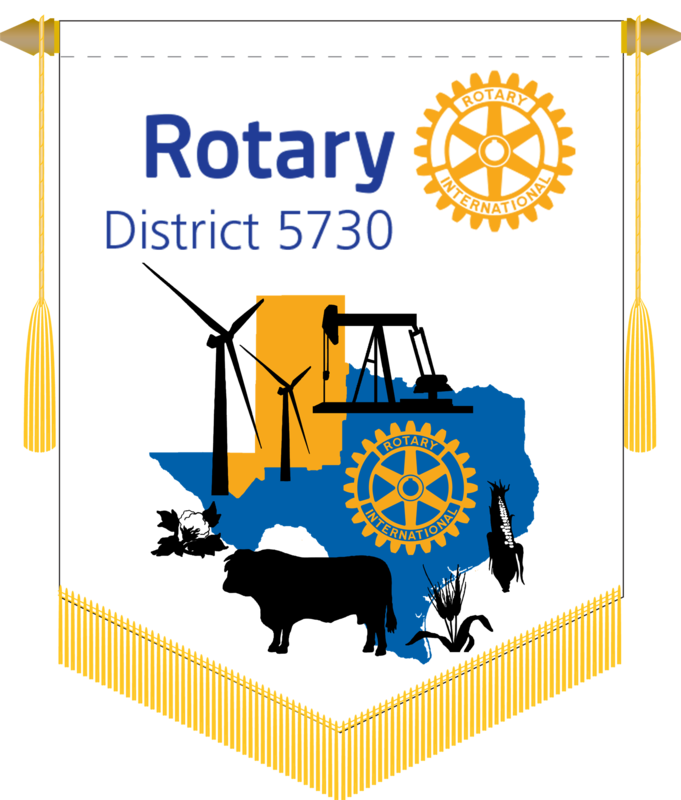 Ther were also training sessions on Membership, Public Relations and for all the Governor Elects and Governor Nominees from the Texas and Oklahoma Districts. 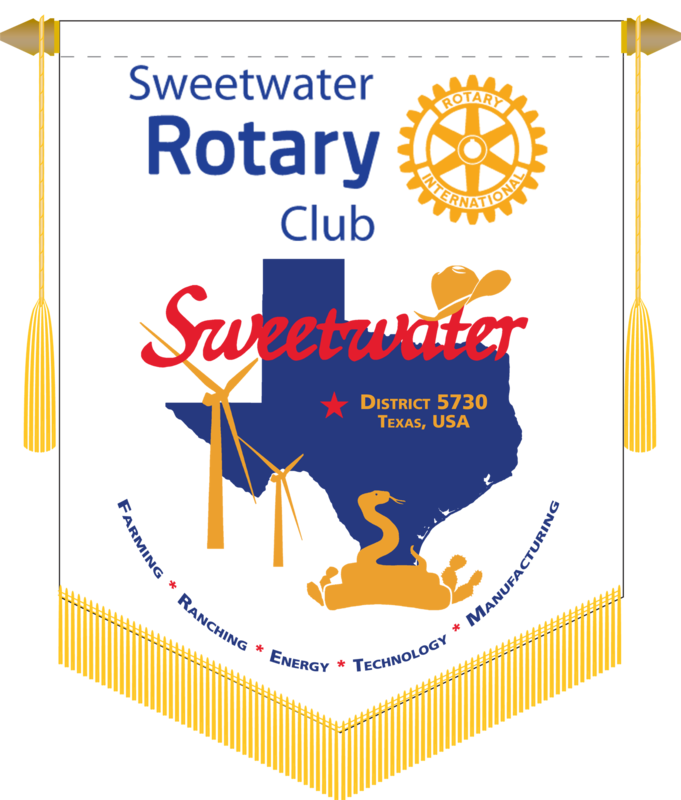 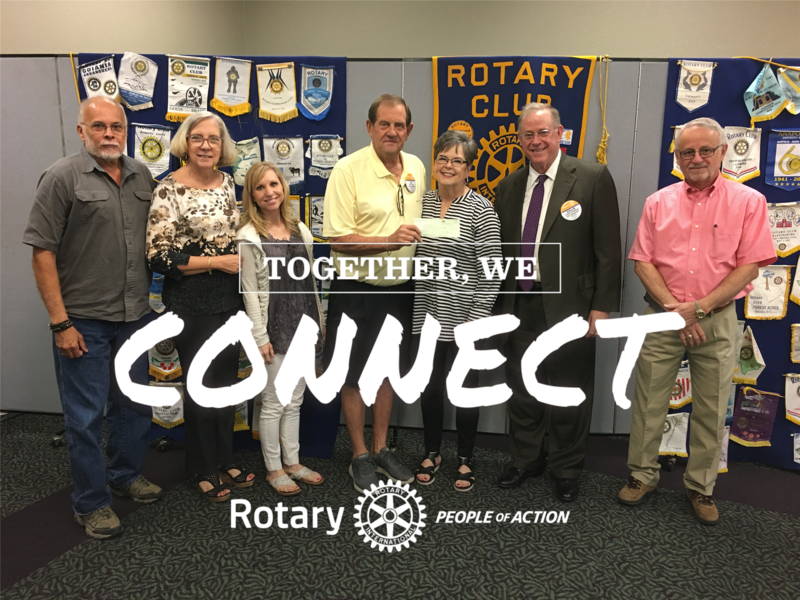 Welcome to the Rotary Club of Sweetwater web site. 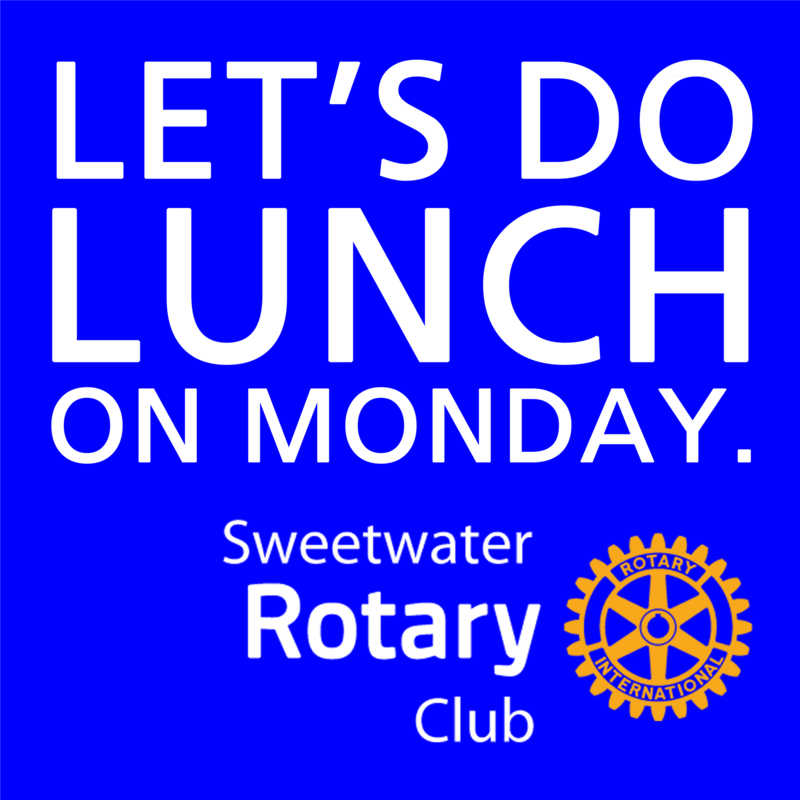 Join us each Monday at noon at the TSTC Student Center. 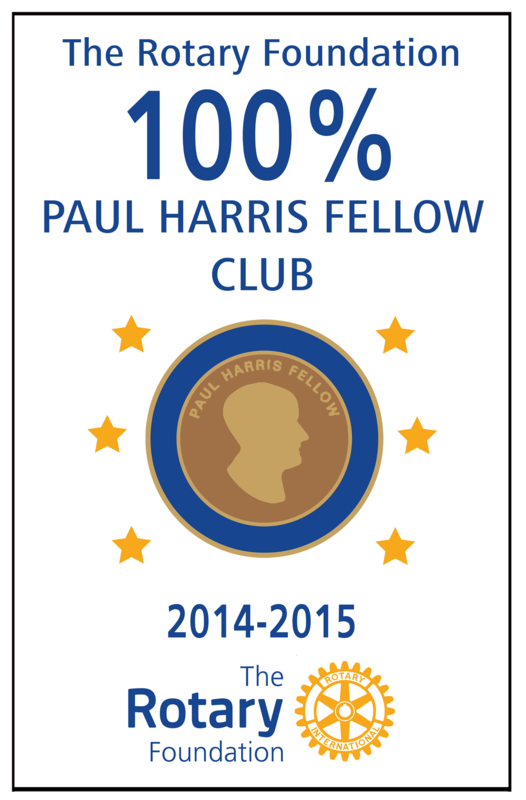 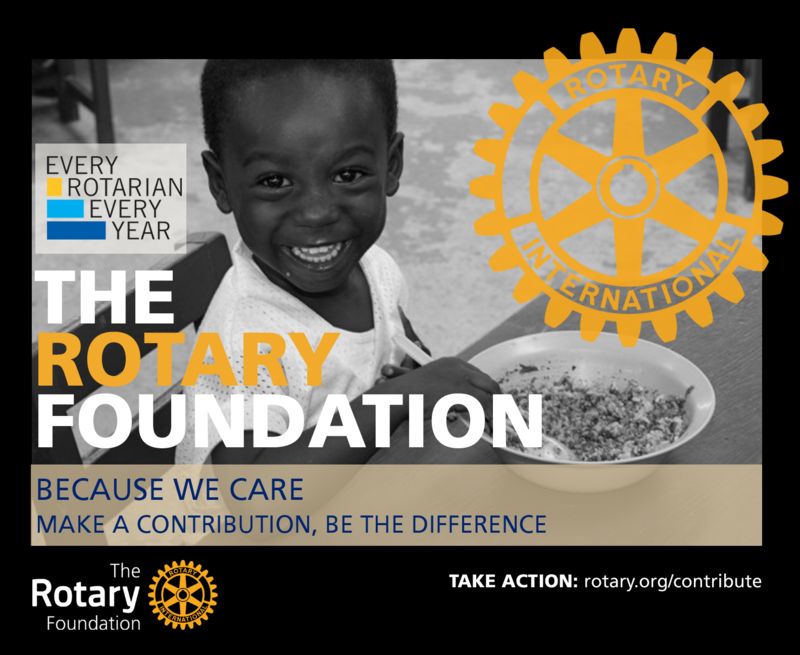 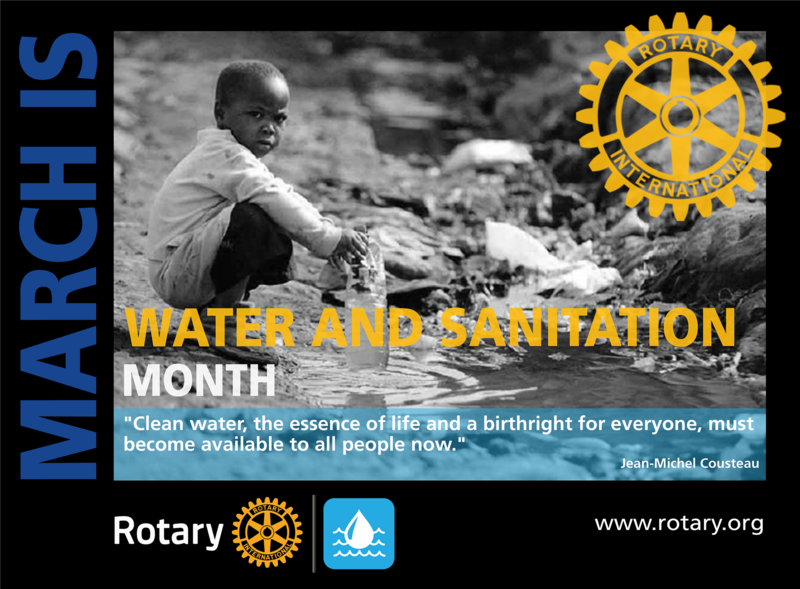 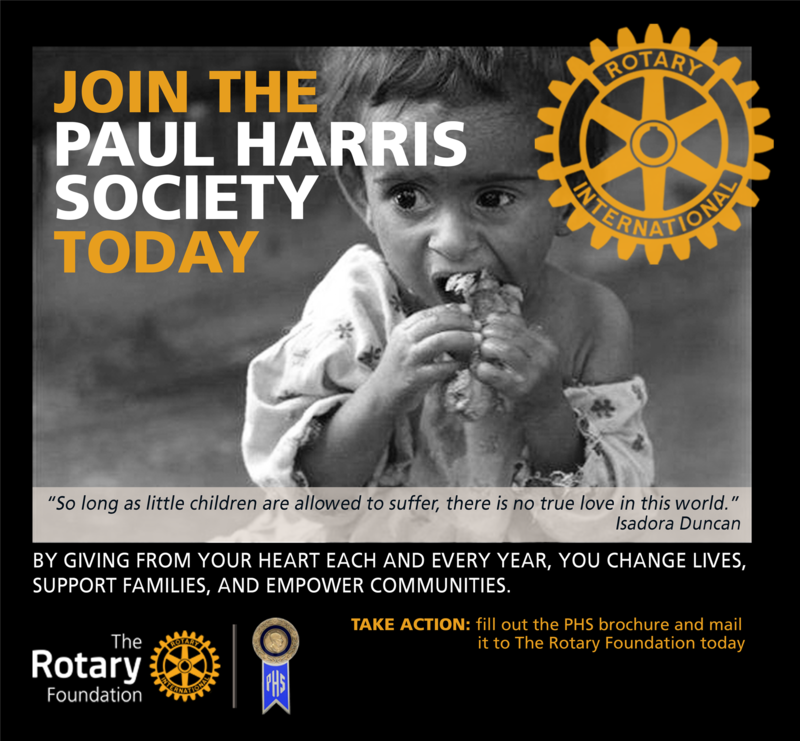 We invite you to take a look around our site and find out more about our Club and about Rotary. 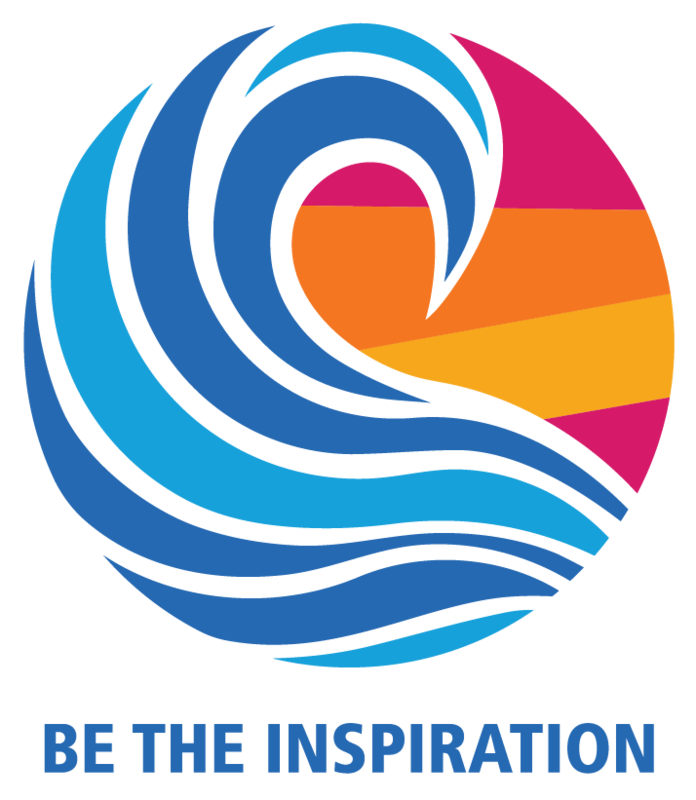 Are you looking for Adobe Acrobat Reader? 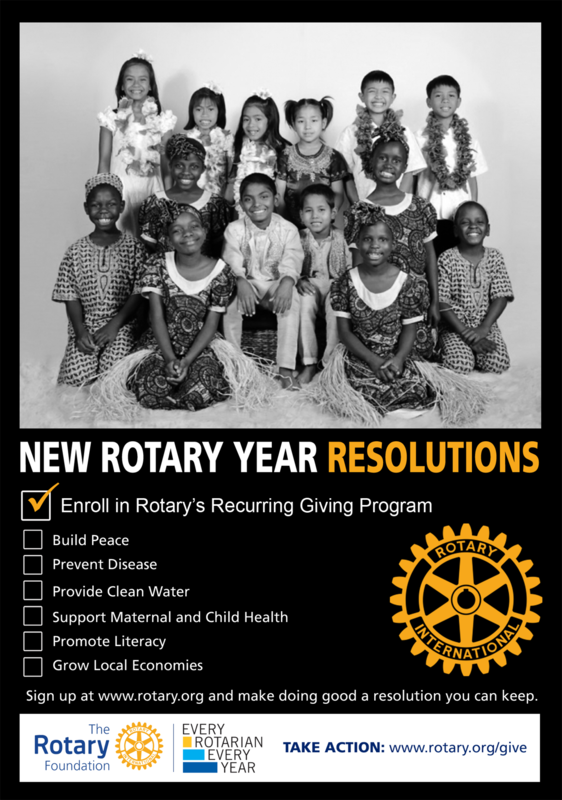 You need it to read many of the articles which are posted on the Sweetwater Rotary Club, RI District 5730 and Rotary International web sites. 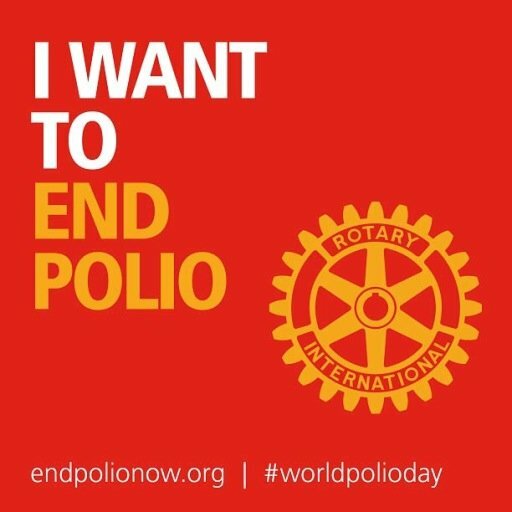 It's Free. 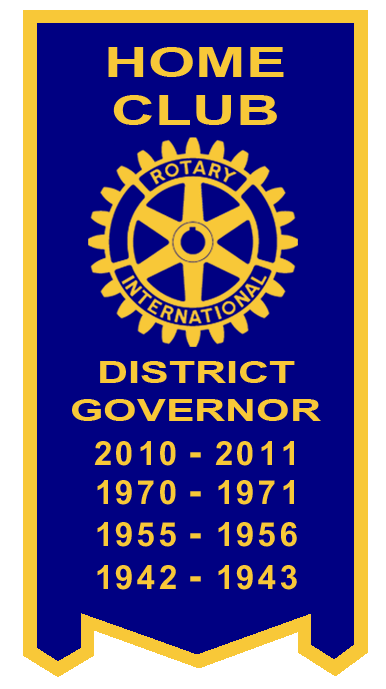 Click on the image above to download.